Tauy Creek: Do I Ever Get Sick of the Same Two Players Making All the Points? Heck, No!! Do I Ever Get Sick of the Same Two Players Making All the Points? Heck, No!! I made some changes to my Patreon if you are so inclined to start supporting what I do on here. You can now get your name, depending on the level, on a supporter page, sponsor page, or even one of the series themselves. You can also get access to ideas, outlines, chapters, and a new Patreon-only series no matter what level. Check it out. You can also Like Tauy Creek on Facebook, follow me Twitter and Instagram, or buy me a cup of coffee. Whatever you choose, thank you and continue enjoying my work. 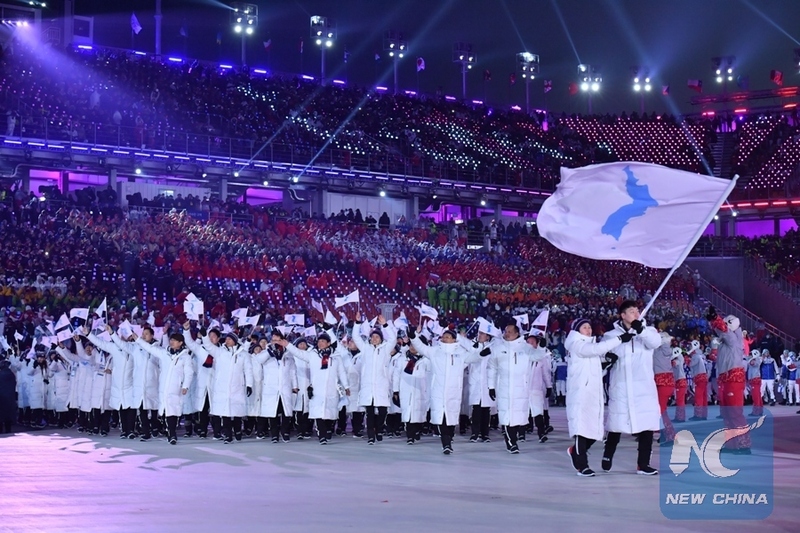 The Winter Olympics started this week in Peyongchang, South Korea. One of the coolest moment, at least to me which is why I'm showcasing it here, is the Korean delegations marching in as one Unified Korea. Whether or not this will lead to significant changes between the two countries remains to be seen but this may be a step in the right direction. Photo by Lui Siu Wai for Xinhua. Mm. I'm not a fan of either of those things. 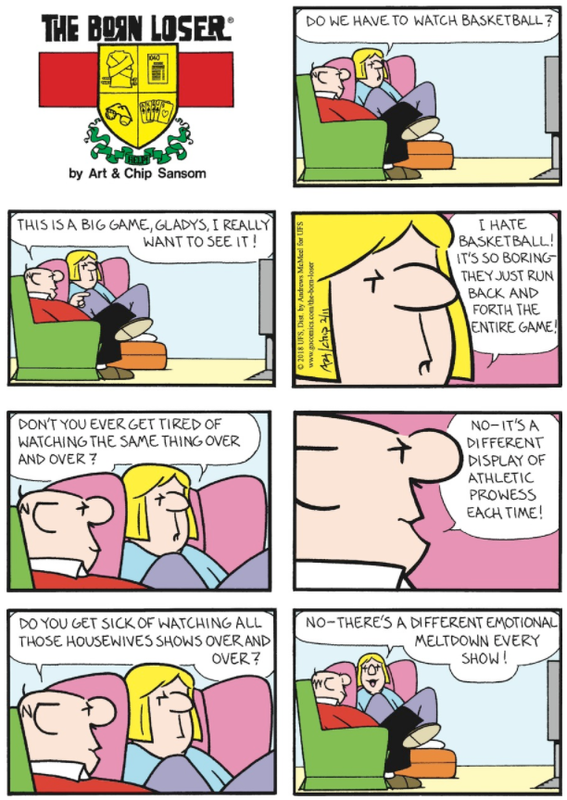 Basketball because I'm not a huge sports guy and those Housewife shows because I'm apparently one of those few people who don't like getting involved in people's personal lives and watching people at their worst. I'm not a huge "reality" show fan in general. Never have been and probably never will be.